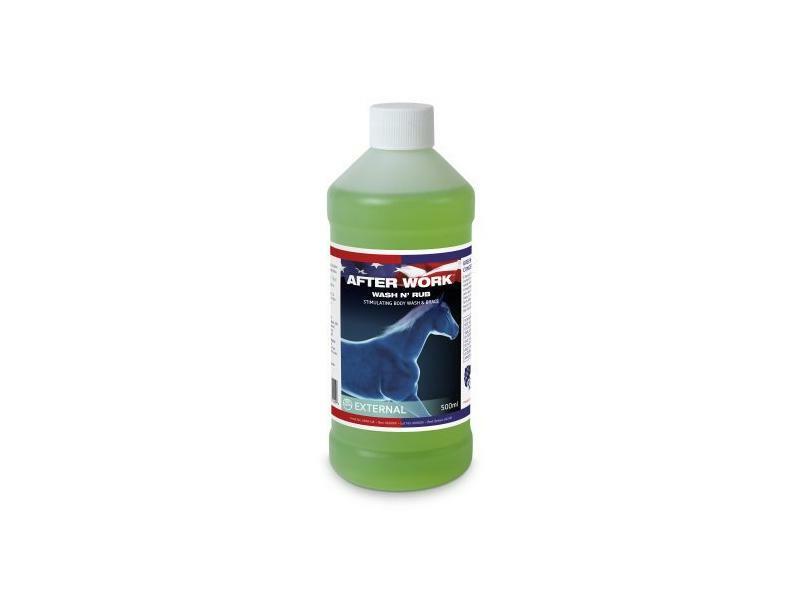 Equine America After Work Wash and Rub is the perfect product for muscles and limbs after exercise. An easy to use product for everyday use. An invigorating and aromatic solution containing menthol, oils of cedarwood, worm wood, spike, thyme and rosemany. Does not contain Camphor. 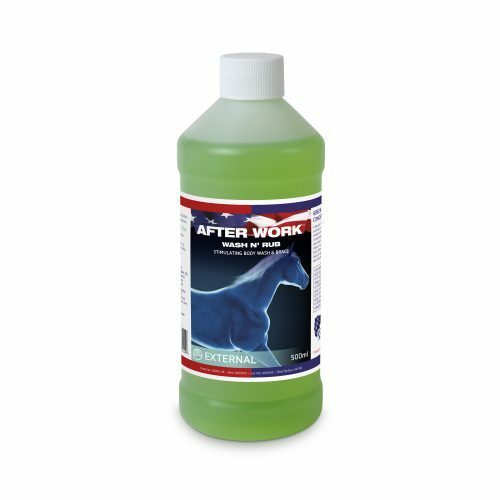 There are currently no questions for Equine America After Work Wash n' Rub - be the first to ask one!